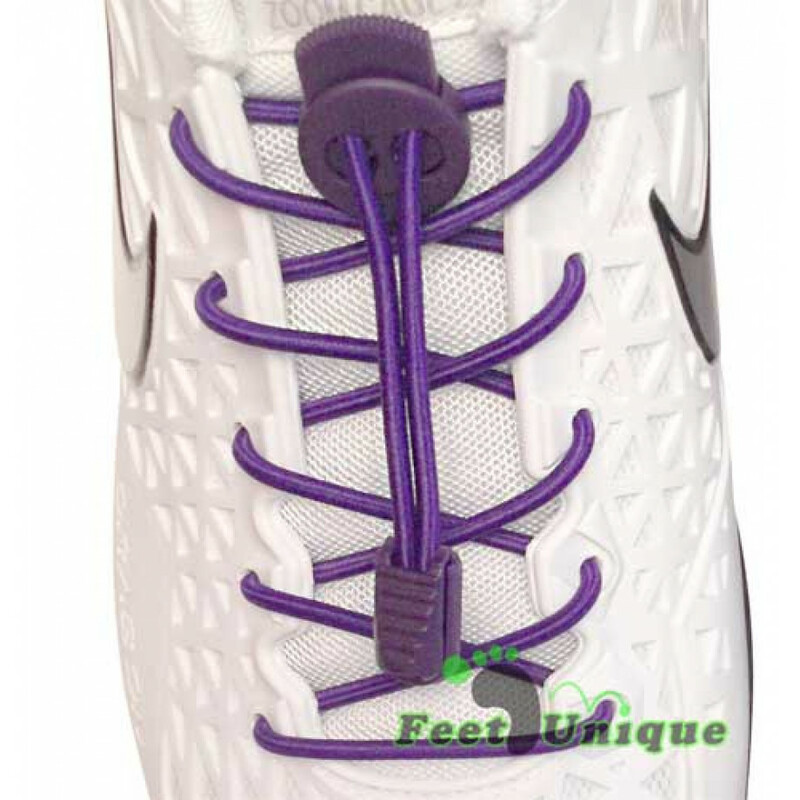 You don't know how fast you can go yet, not until your sneakers have elastic lock purple shoelaces. Whatever your personal record is, you're about to beat it. By maybe a mile (or seven). 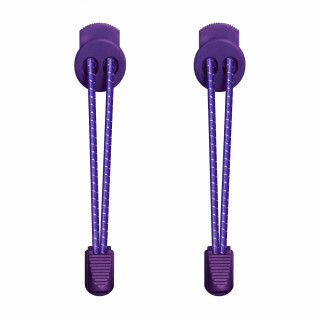 Because these laces were made for speed, built for comfort, designed for convenience, and stylized with an old-school look and remarkable purple color that make your feet look better than anyone else's. Their locks are secure, yet smoothly let the lace loosen or tighten on the fly, keeping your foot at the precise level of comfort. About to sprint? Tighten the laces in less than a second. About to scale a cliff without a harness? 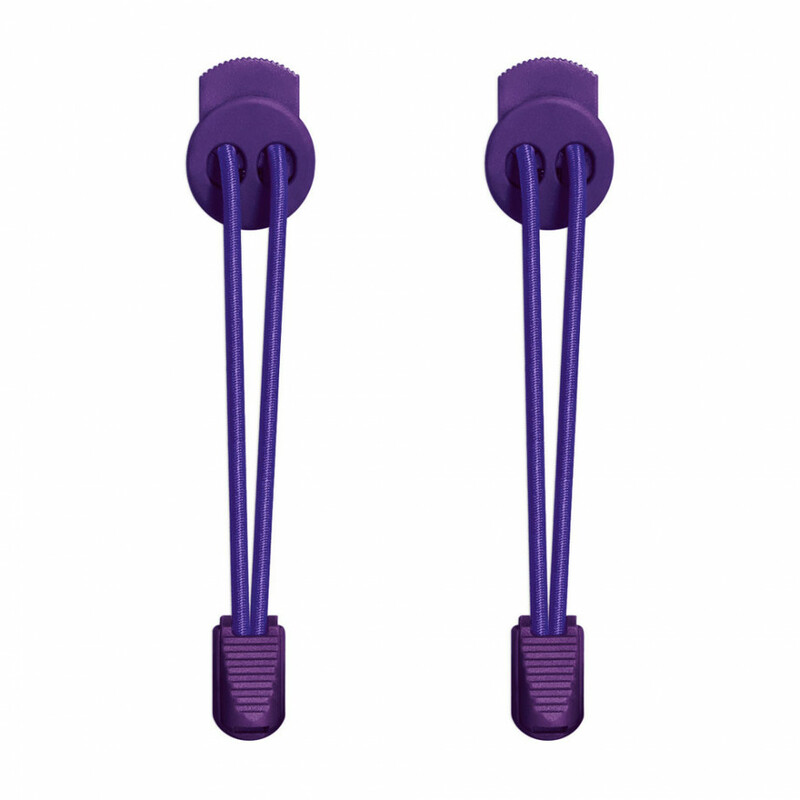 Loosen them up just a little for unrivaled flexibility.